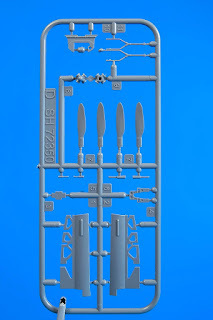 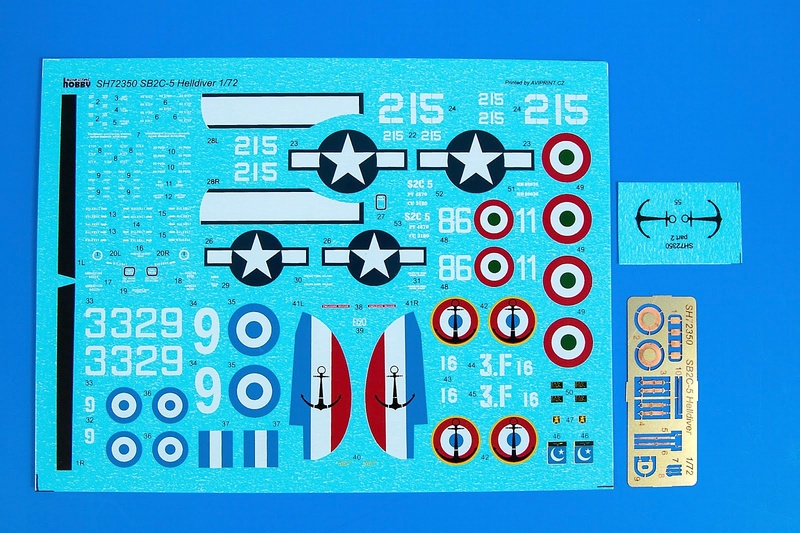 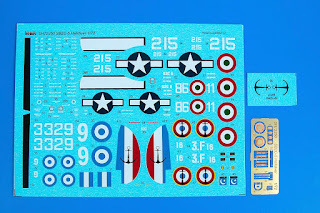 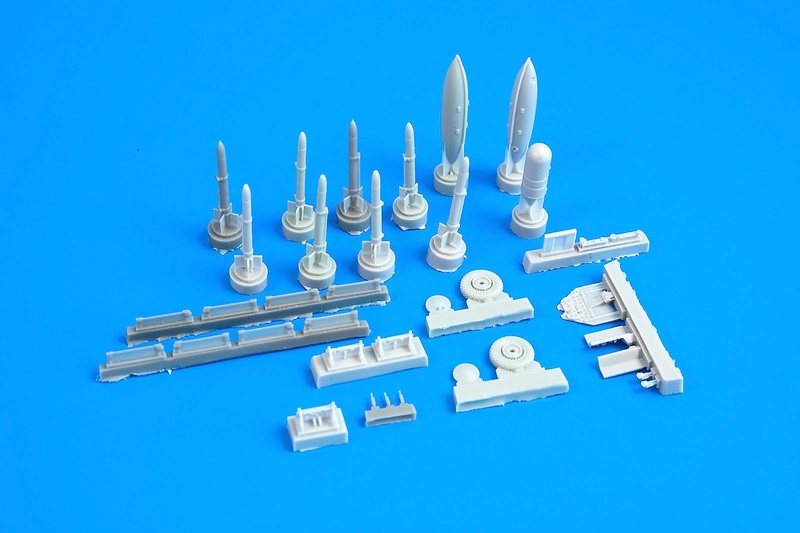 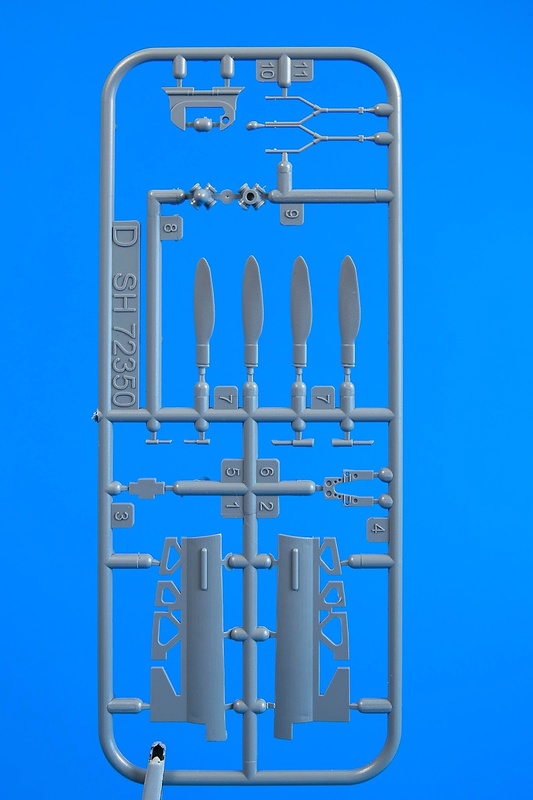 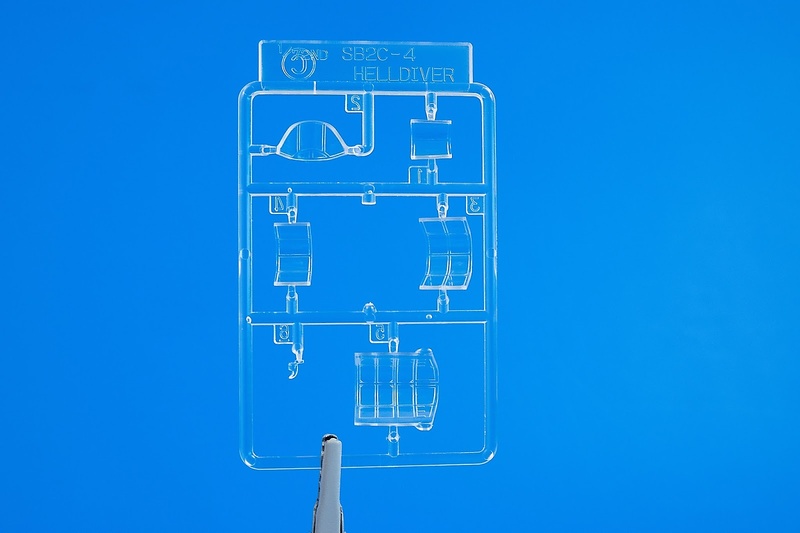 Today we have begun packaging the SB2C-5 Helldiver "The Final Version" (kit cat.no. 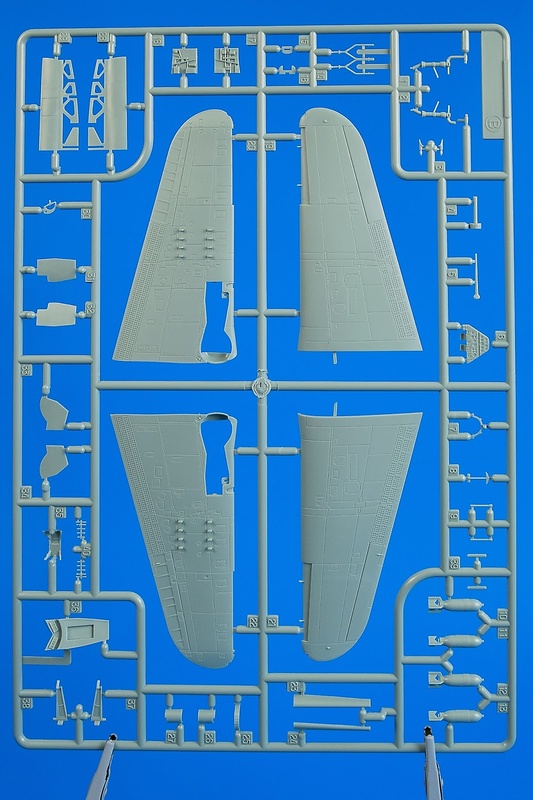 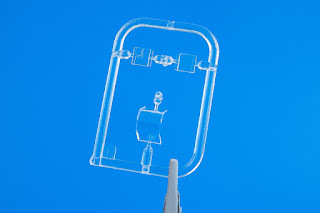 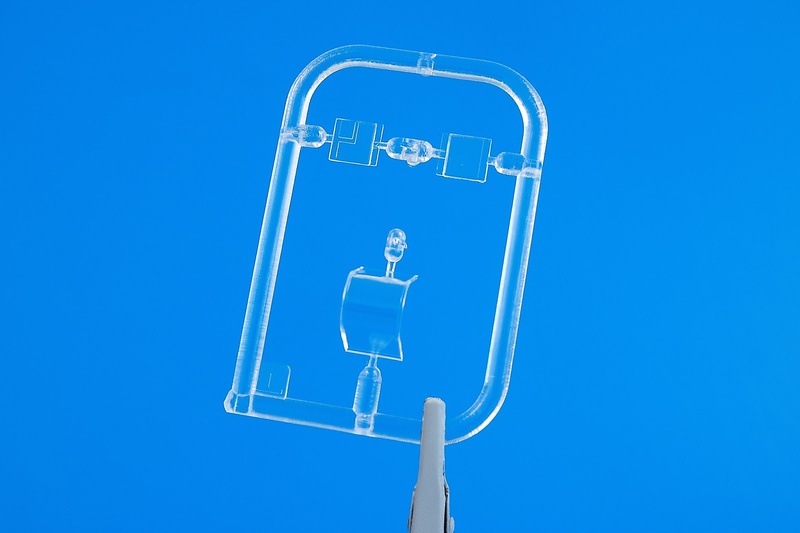 SH72350) so that the distribution of the model may begin shortly. The Helldiver kits will also accompany the other models already prepared for the 2017 Modellbrno event (taking place 16-17 June 2017). 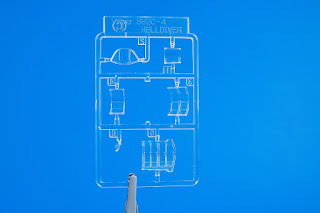 The photos below show you not only the kit’s box content but also several behind-the-scene looks from our packaging department, the colleagues there obviously suffering from kind of Helldiver-fever. 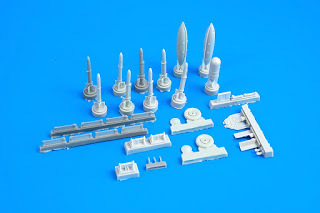 Having the camera with me, I crossed over our yard and headed to the toolworks where the tooling blocks of 1/48 L-39 Albatros clear parts and 1/48 Si 204 fuselages are being worked on. 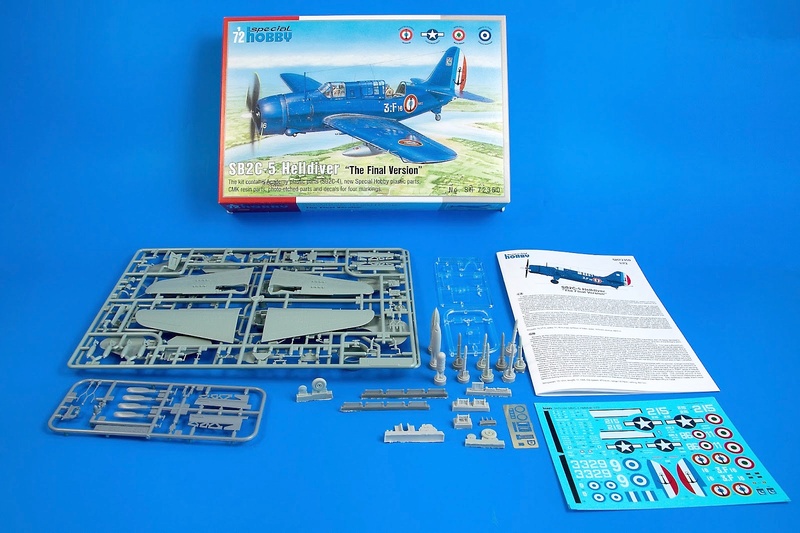 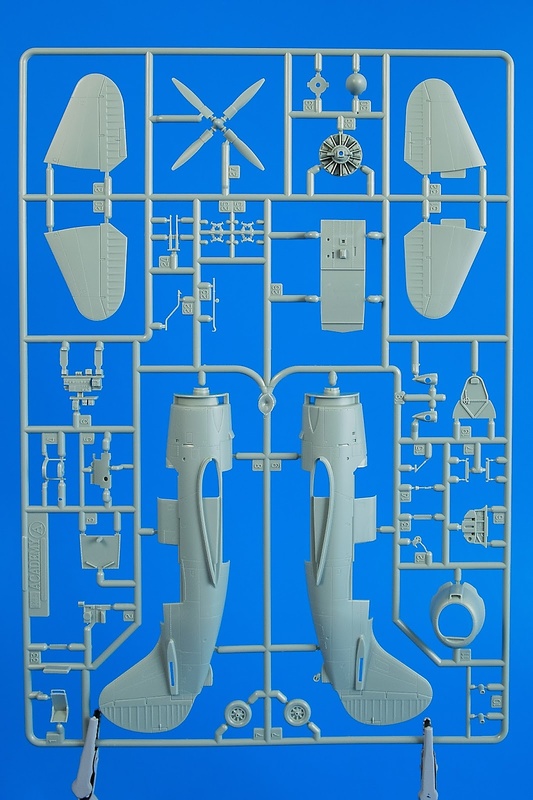 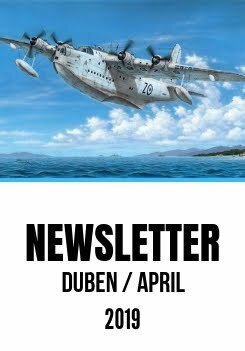 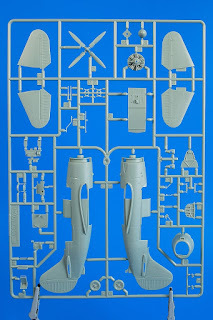 Unlike the 1/72 Helldiver, Fulmar, Š.328v and 1/32 Tempest kits, we are not able now to promise that the L-39 clear canopy parts become available in time for the Modellbrno.